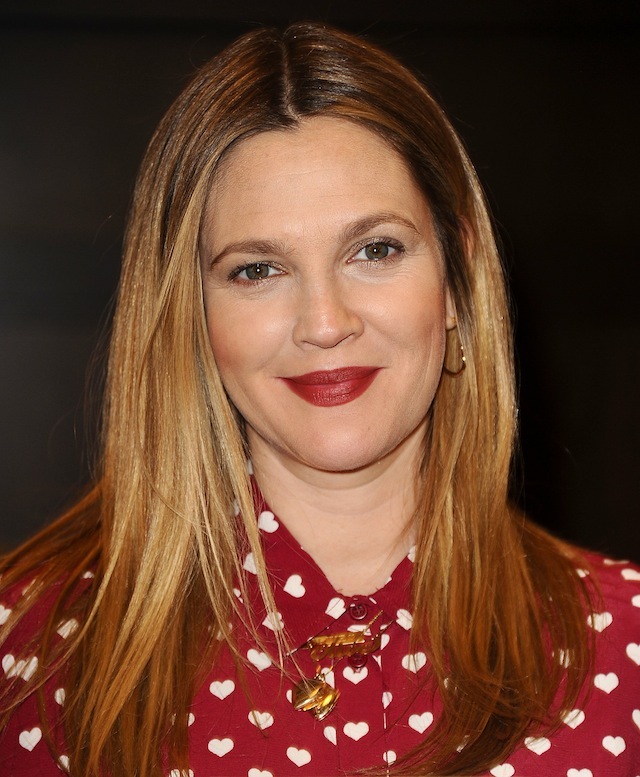 Actress, mother, and now beauty entrepreneur, Drew Barrymore is one of those people who is honest to a fault. She’ll tell it like it is with absolutely no shame – she wants you to understand what she is feeling, and the point she’s trying to get across. So, when she walked us through the 39 new spring products to her Flower Beauty line, we not only learned the how and why for creating certain pieces – for busy moms but also for girls who just wanted to easily pull a look together – but we also got a glimpse into her creative process. For a line that was 181 products strong at launch only a year ago, Barrymore is certainly not the kind of person to shy away from a challenge, noting that she wanted to push herself in the company’s first year – at the initial launch, and then again with the spring launch. Focusing on cream-based products and really anything that she loved in the prestige market that she could bring to the mass market, Barrymore just wants to make great products, and make them accessible for everyone. Barrymore also told us that she of course has learned tons of tips from makeup artists from being on set all of these years, and one of the most common tips is the skill of highlighting – on the cheekbones, slope of the nose, cupid’s bow, across the forehead and on your brow bones. But, that can often be easier said than done, so she wanted to create a product that would give you a touch of glow (and not too much) but make it easy. The Glisten Up! Highlighter Chubby is her new highlighting shortcut (and favorite product) since it gives you an “impeccable glow” and is essentially a fool proof application. On a constant mission to create lip products that don’t feather or crack (or in her words, to not look like “an ugly old prune”) Barrymore’s dry lip battle has driven her to find the best lip formulas that can build on themselves and not feather. While Barrymore certainly has her hands full with a child on the way and a blossoming business (pun intended), she’s showing no signs of slowing down and hinted at expanding into more beauty categories, and maybe someday into skin care – we’ll certainly be staying tuned.